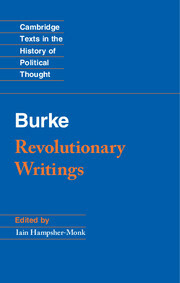 This is the first collection of the writings of Edmund Burke that precede Reflections on the Revolution in France. 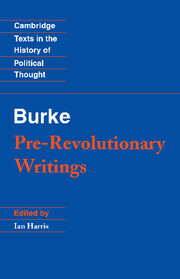 A thinker whose range transcends formal boundaries, Burke has been highly prized by both conservatives and liberal socialists, and this new edition charts the development of his thought and its importance as a response to the events of his day. 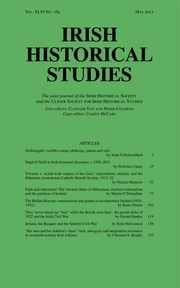 Burke's mind spanned theology, aesthetics, moral philosophy and history, as well as the political affairs of Ireland, England, America, India and France, and he united these concerns in his view of inequality. 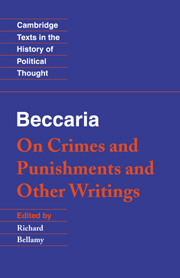 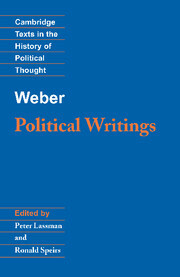 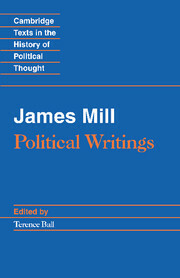 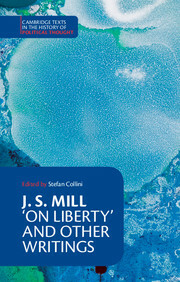 This edition provides the student with all the necessary information for an understanding of the complexities of Burke's thought. 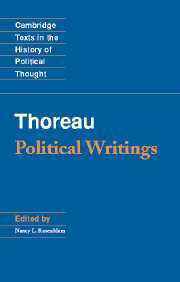 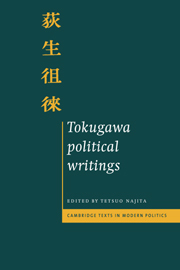 Each text is prefaced by a summary, and extensive notes and an introduction place these works in the context of Burke's thought as a whole. 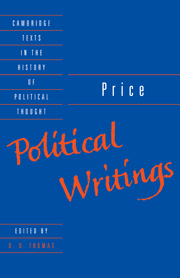 Index of subjects and places.